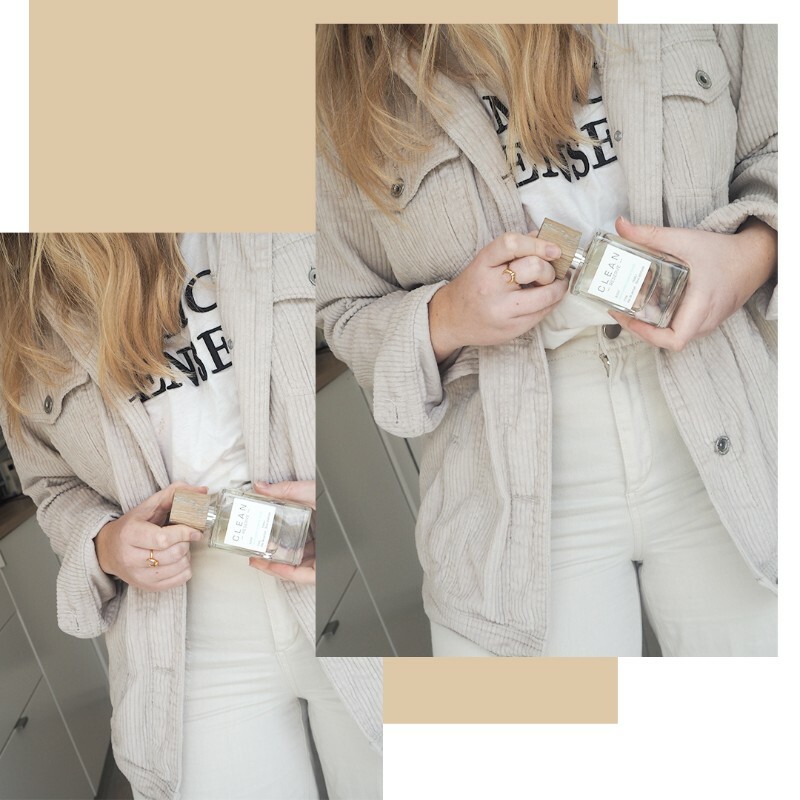 Like jewellery, fragrance isn't something I take lightly and I'm seriously particular about the scents I wear, and a repeat offender when it comes to repurchasing the same ones over and over again. From a brand I'm already into, I've been trying out the cult scent Warm Cotton. And seriously, it's no wonder it's Clean Reserve's best-selling fragrance. Without claiming to be a scent-connoisseur by any means, it takes a lot for me to connect with a fragrance on a deeper level than just thinking it smells nice. Essentially the epitome of a clean scent, Warm Cotton* is just that. 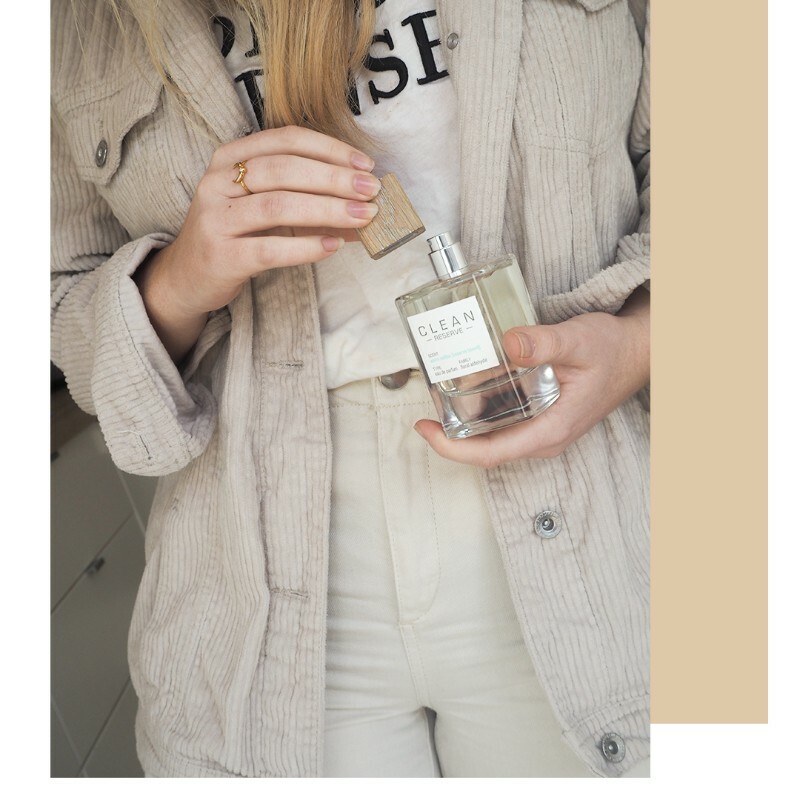 Bottling the cliche that is the comforting scent of clean sheets, it's loved for it's top notes of ozonic and ginger, whilst being subtly floral and musky. 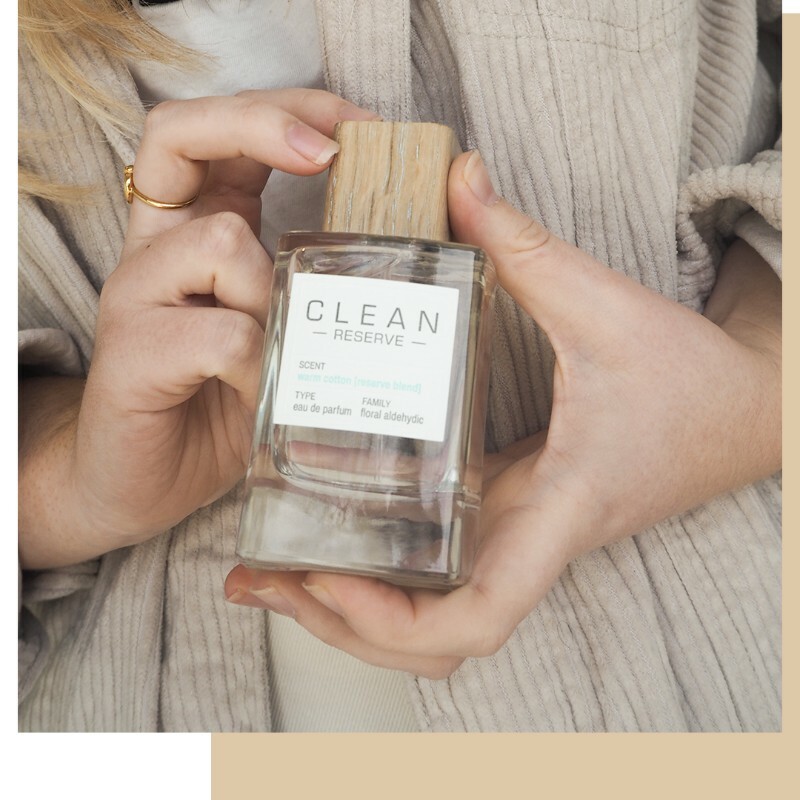 This isn't a date-night or night out perfume, this is day-time freshness that's equivalent to wearing a fresh, cotton t-shirt on a Spring day (when you know, you know). It's quickly become the only day-time scent I want to wear. If you needed any more reason to love them, the brand are committed when it comes to being eco-concious both inside and out when it comes to their products. 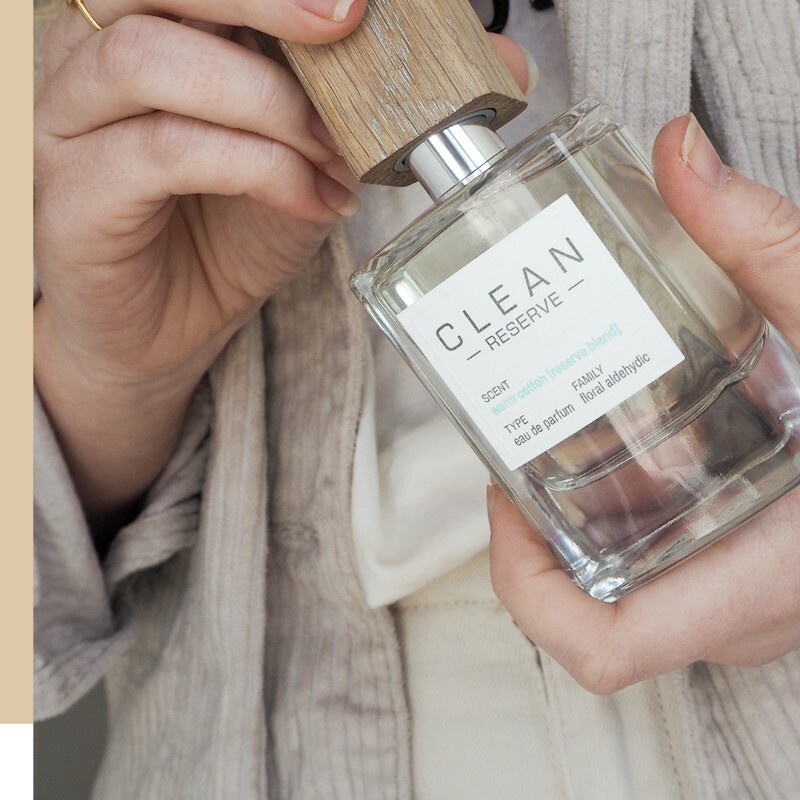 Every fragrance formula has it's sustainable story, and for this one, Benzoin is the ingredient used (vanilla-tinged resin) harvested in South-East Asia using sustainable farming methods and without damage to trees in the process. The wooden oak cap is even sourced from sustainably-managed forests in Spain and the cellophane around the box from bio-degradable corn. 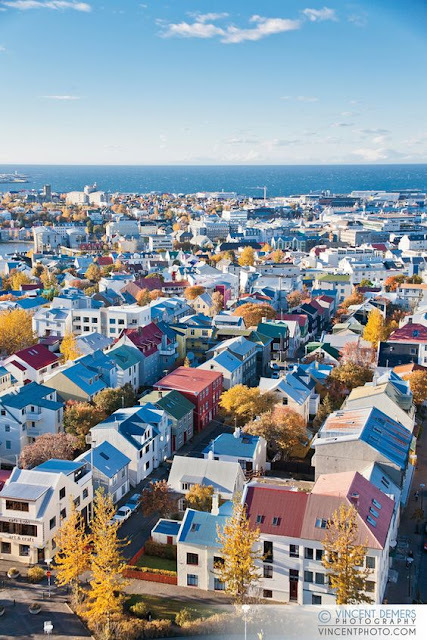 It's things like this that make the brand stand out to me, and now it's becoming more of a necessity that we make good choices when it comes to things with environmental impact, it's comforting to know that brands I'm using are active in this kind of thing. Oh, and on a purely superficial level, the minimalist-yet-rustic bottle is everything I want on my dressing table. Having recently had a succession of fragrance-related Christmas gifts and such that aren't my cup of tea aesthetically (but don't get me wrong, smell incredible and were appreciated nevertheless), this is a breath of fresh air in a very materialistic respect, too. You can find out more on Warm Cotton here.